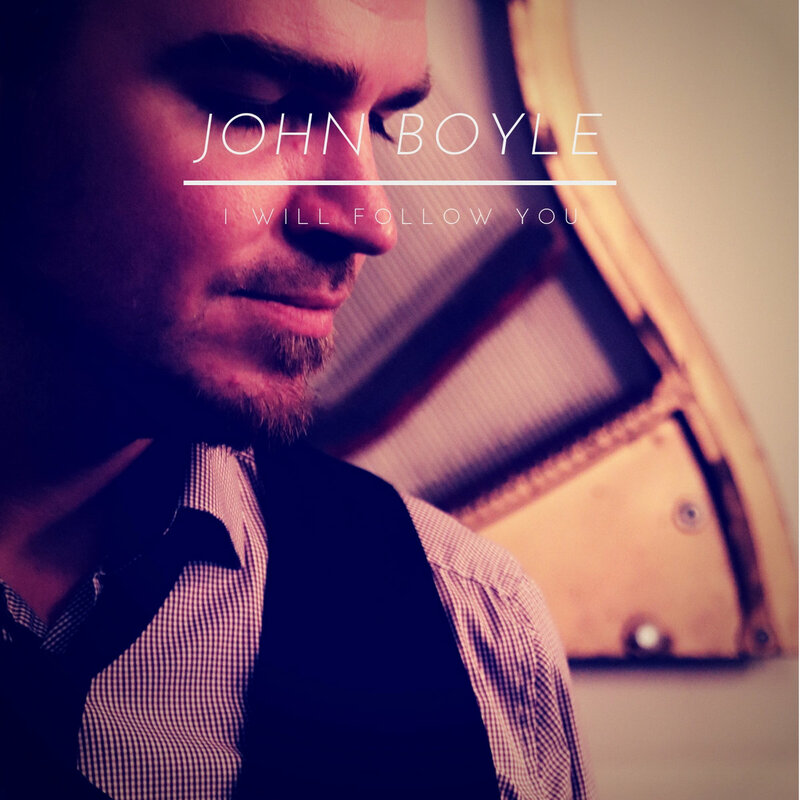 John Boyle's debut release, full length album. 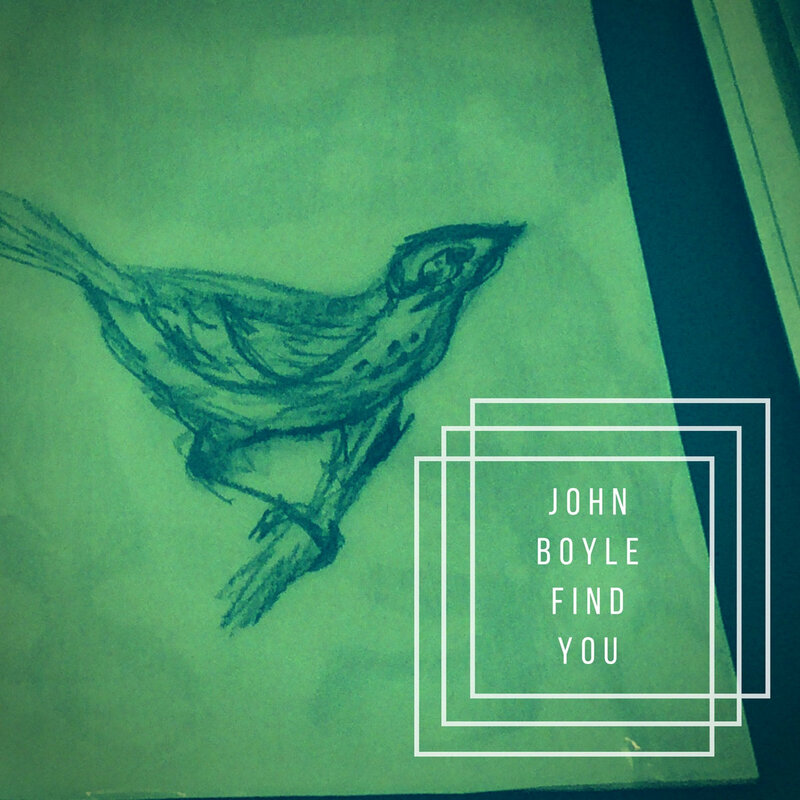 The second single from John Boyle's debut, full length album Early Lights. 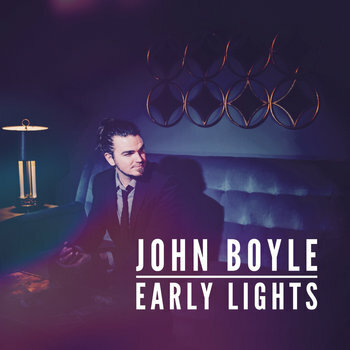 The first single off John Boyle's solo debut album, Early Lights.